Plan to attend the exciting final event of the weekend, "Valley of the Queens Showcase & Live Music Improvisational Competition!" 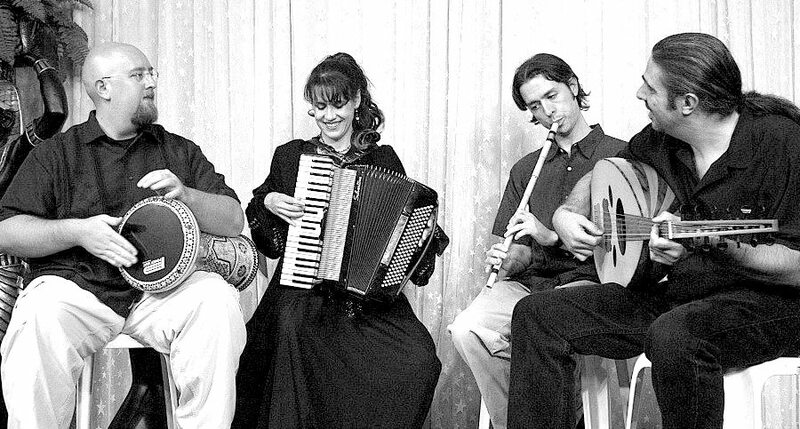 During intermission you can take part in a mini belly dance class followed by a free dance with live music by Badrawn. And the final half of the show will feature our competitors who will be taking the challenge of improvisational dancing to music they won't know until they hit the stage! The competition is open to any style of belly dance. And for dancers who don't want to compete but would like to receive valuable feedback about their improvised performances, evaluations will be available to dancers who preregister for them. Seating is Limited - Reserve Your Spot Before It Sells Out! This is the first belly dance competition of it's kind in Dallas! 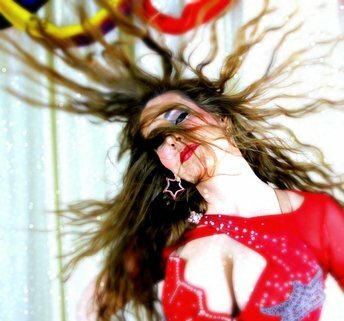 Sa'diyya, a multiple award winning belly dancer, is the producer of this new competition that is meant to be a fun, supportive and nurturing environment for dancers looking to challenge themselves and grow from the experience. Contestants will receive constructive written feedback that they can apply to their dance training. 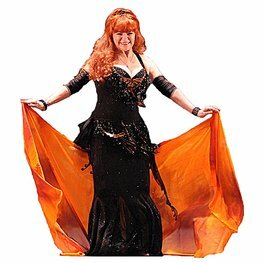 This contest is meant for any advanced/professional dancer of any belly dance style. And for dancers who don't want to compete but would like to receive valuable feedback about their improvised performances, evaluations will be available to dancers who preregister for them. ​-Any style of belly dance is accepted. -Contestants do not have to buy a show ticket but if the theater is sold out then there's no way for the dancers to watch the show unless they purchase a ticket. 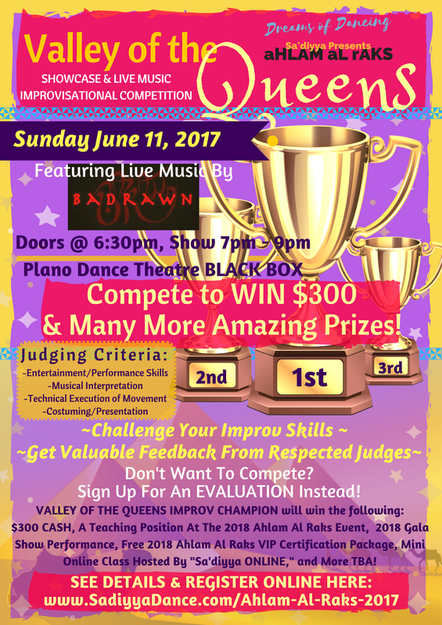 -Contestants are not required to take any workshops, although it is encouraged, especially the "Improv Toolkit" workshop! 1) Pre-register to be a contestant. There is a $60 registration fee that must be prepaid in order to reserve a spot in the competition lineup. Register HERE. 5) Each contestant will perform to one of the songs listed below (the songs are shortened to be 3-4 minutes long) immediately followed by a drum solo (approx 1 minute). 6) The awards will be announced at the end of the competition immediately after the scores are tallied. 8) Order a professional quality video of your performance for $25. Contact Ben Britt to order your video. 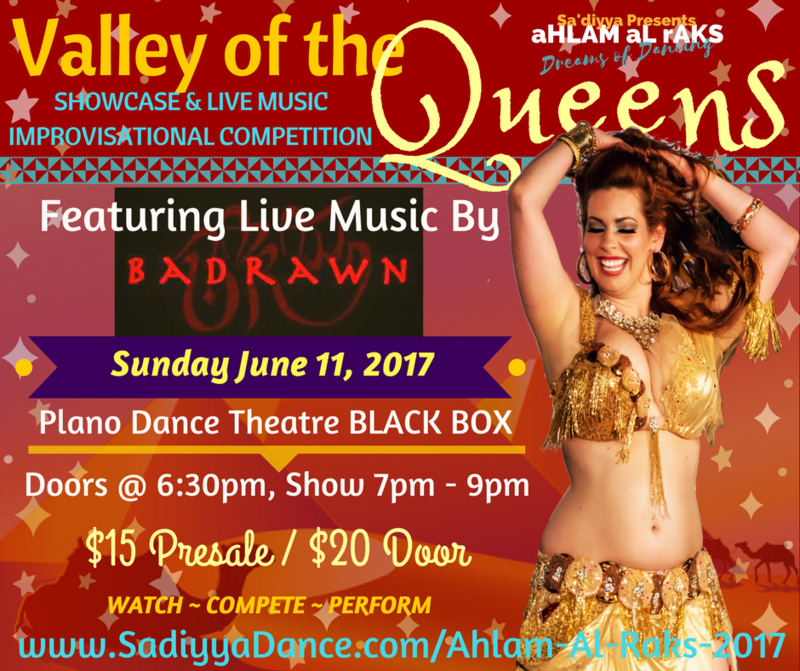 Sign Up To Perform At The Valley Of The Queens Showcase! Review the performer guidelines below and be sure to fill out the entire form below. There is no fee for performers. Performers do not have to buy a show ticket but if the theater is sold out then there's no way for the dancers to watch the show unless they purchase a ticket. Performers are encouraged to ask their family and friends to come and watch the show. Time limits are 6 minutes for solos, 8 minutes for groups. There are a limited number of performance spots, so registration is first-come, first served. Music selection is first-come, first served (in case of duplications). Please wear a cover up when in costume but not performing. Remember this is a family-oriented show appropriate for all ages. Music that includes profanity will not be used. All styles of belly dance are welcome. Inquire here about other dance styles or music groups. Please be at the theater between 6:00 pm and 6:30 pm. The doors open at 6:30 pm and the show starts at 7:00 pm. There is a large dressing room so you may change on site if desired. The theater is twice as wide as it is deep. Dimensions TBA ASAP! The ceilings are very high. There are wings on both sides of the stage. Dancers can enter from either side, but the audience has access to the stage through stage-left. Please include the names of all performers if a group. Your music is due 7 days before the show date.